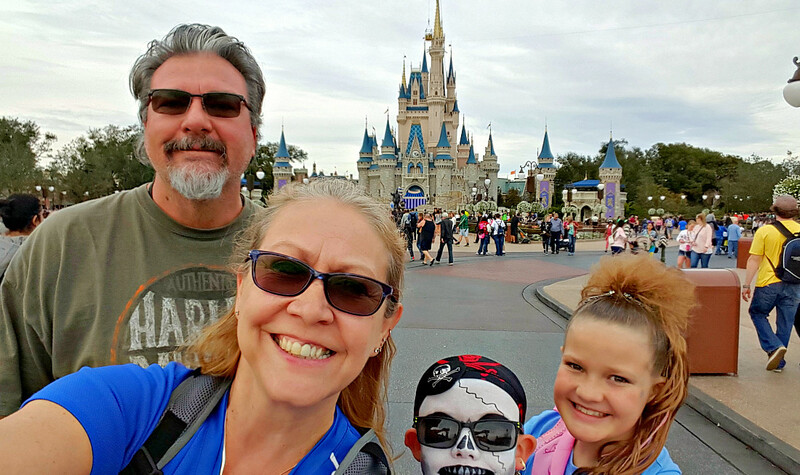 Disney family vacations are priceless, but planning your multigenerational family vacation to Disney? Not so much fun. Yet bring along grandma and grandpa, and we’re talking a trip worth its weight in gold. Yet once you add more family members to your group, vacation logistics can become crazy! 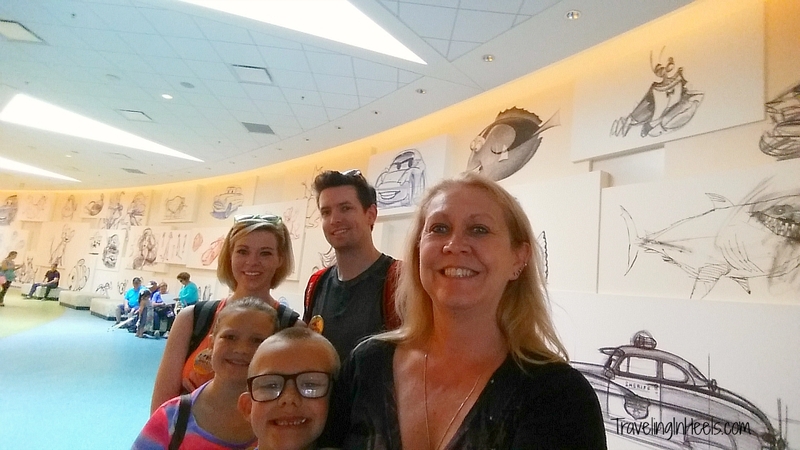 Take it from Traveling Grandmom, it’s still worth the time and energy, so she’s bringing you these 6 tips on how to plan your multigenerational family vacation at Disney World. If you’re cringing at just the thought of how to plan your multigenerational family vacation to Walt Disney World, we’ve got you covered. Looking for ways to bond and create special memories with your multigenerational family? Travel offers nearly limitless opportunities to spend time together. There’s no better way to do that than packing your bags and taking multiple generations of a family on a vacation. And mix in a kid’s travel bucket list of a visit to Walt Disney World and everyone is doing the happy dance! A successful trip requires a few extra planning considerations — especially when your goal is to keep everyone happy. Today’s active grandparents aren’t content to just read about a trip – they want in on the action. Grandparents prefer combining their love of traveling and joy of spending time with grandchildren into multigenerational family vacations, one of the most popular trends in travel today. And take it from me, we grandparents will do almost anything to spend more time with our adult children and grandchildren. And when we suggest Walt Disney World as our multigenerational family vacation? Yeah, we just became the favorite grandparents, right? 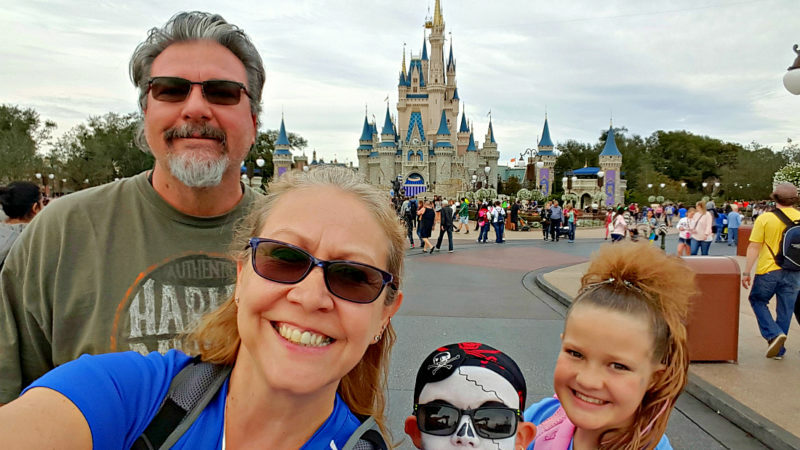 But if the thought of coordinating this trip has your head spinning, read on for 6 tips to plan your multigenerational family vacation to Walt Disney World. 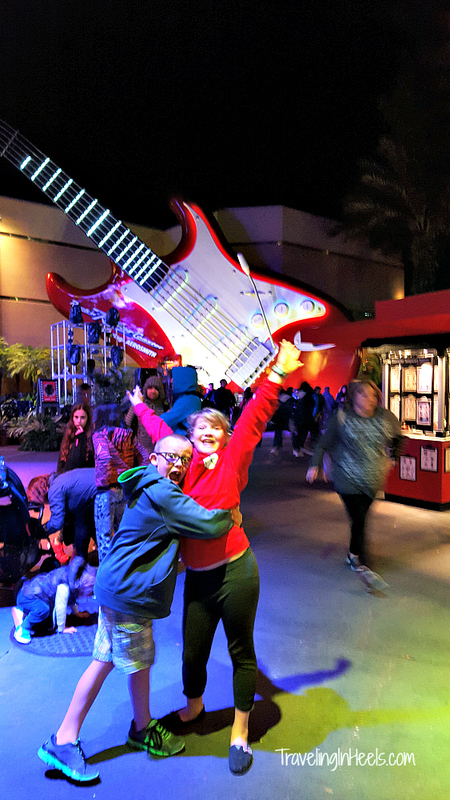 Seriously (and I’m sure I speak for many grandparents), I could hardly wait to bring my grandchildren to Disney – oh yeah, and those adult children too. Even when traveling solo to Walt Disney World, I mentally planned and imagined a future vacation with the whole family gang. 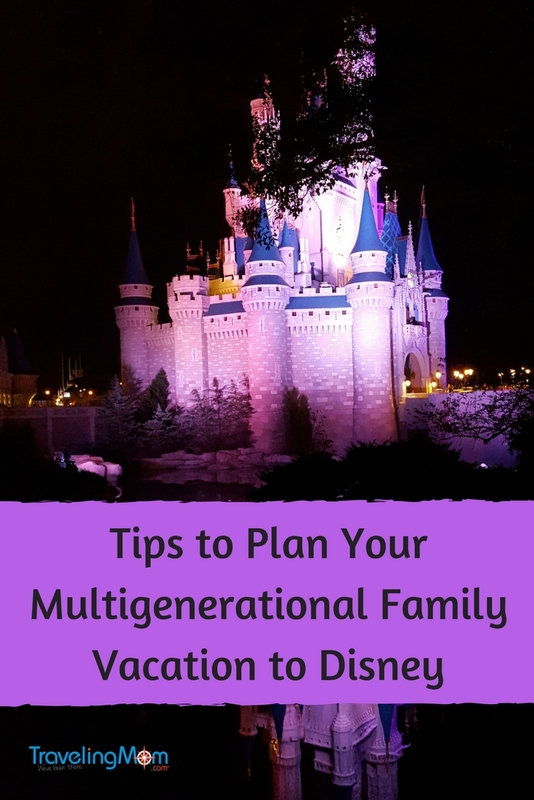 Read on for my top tips to smooth the way of planning your Walt Disney World multigenerational family. Accept the fact that the magical world of Walt Disney World is HUGE! There are FOUR magical theme parks! Seriously, that’s a lot of ground to cover. But you can’t do it all! Accept that you can’t see and experience what all four parks have to offer in just one visit. Make it a part of your family experience to preplan your multigenerational family vacation to Disney together before your trip. 2. You Can’t Do It All. Really. With so many things to do and see, how do you get the most out of your Disney family vacation and still enjoy yourself? The short answer is – you can’t possibly see and do everything in Disney in one trip. You really do have to prioritize. Together, make a top 10 list. Which parks, rides, things to see are high priority? Which are low? Compare the lists and take a family vote! Be sure to include everyone’s #1 pick! My grandkids top picks for Walt Disney World include their favorite rides at Hollywood Studio. We always ride the Rock ‘n’ Roller Coaster and Twilight Zone Tower of Terror – at night! 3. Ask the Disney Experts for Advice! Maybe this is your first visit, or perhaps you’ve traveled to Disney multiple times. Either way, ask Disney Experts for advice. 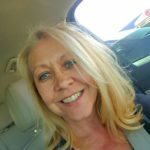 At TravelingMom.com, discover 71 travel influencers – all moms or grandmoms – who are big fans of Disney. We even have a section devoted entirely to Disney. And if that’s not enough, join our Traveling Mom Facebook page and post a question to “ask a Traveling Mom” who has been there and done that. We also have a Facebook page devoted to Disney where you’ll discover tips to planning and Disney fun! If your family is a wide range of ages, pick one park, such as Walt Disney World’s Magic Kingdom. Let Grandma and Grandpa take the toddlers to the Magic Carpet of Aladdin ride. Mom and Dad take the teenagers directly to Space Mountain. Dragging along an unhappy toddler or a teen to a ride or park will make everyone incredibly miserable. 5. Stay at a Walt Disney World Resort Property. Seriously, let Disney do what it does best: cater to extended and multigenerational families. Staying at a Walt Disney Resort property simply makes planning your Walt Disney World vacation simpler. You’re already at Disney. You can use the park transportation for free, and there’s a Disney Resort that will fit your budget. For example, my stay at Animal Kingdom Lodge included a view of the park and its animals from my room and the resort’s lobby. It was a 15-minute walk to Animal Kingdom park or a 5 minute free Disney shuttle ride. It’s worth the time. 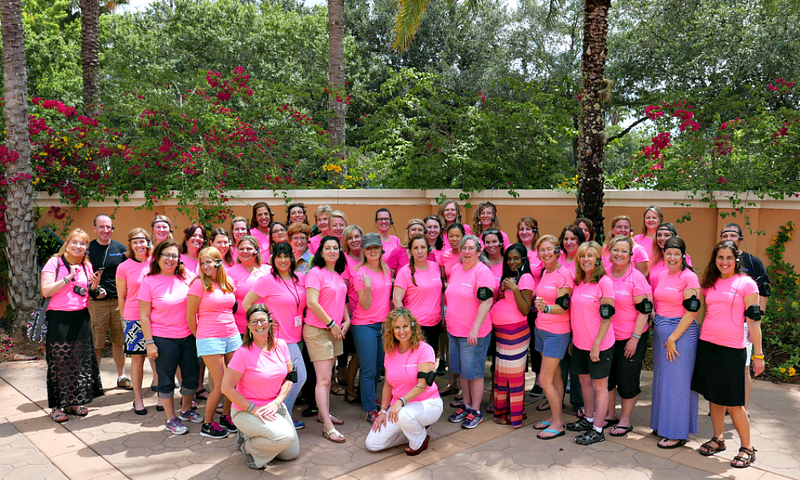 Traveling Mom Tip: For more budget-friendly options in Walt Disney World, consider booking Vacatia resort. Want more details on Vacatia? 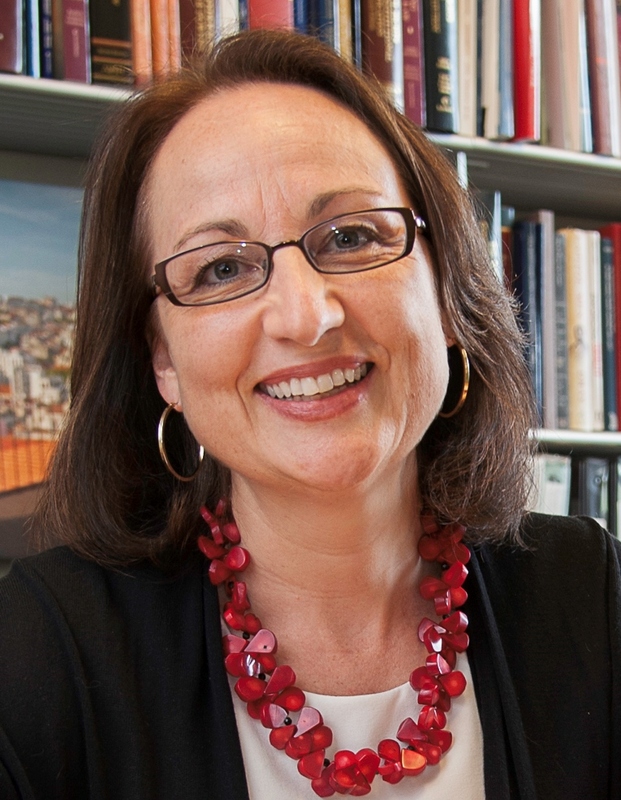 Read this Traveling Mom article: How Vacatia will change the way you book family travel. 6. Remember: You are on Vacation. Finally, remind yourself that you are on vacation. Repeat after me – YOU ARE ON VACATION. You don’t have to plan every single minute. Relax and enjoy yourself. Just because you take time to plan a multigenerational family vacation to Disney doesn’t mean you have to be together all the time! Schedule some “me” time for everyone. Take a minute to let your happy feet dance – because, after all, you are in Walt Disney World. And finally here’s my confession: this Traveling Grandmom is one of those Kids of all ages who loves going to Walt Disney World! Seriously I love fast rides, eating, drinking, and walking thousands of miles through the parks (maybe a little exaggeration). Even if you aren’t one of those Disney fans, your kids and grandkids likely are, and you will be creating magical moments to remember for the rest of your lives. So fasten your seat belt, darling! Get ready for some fun, fun, fun, and remember to just enjoy the moments, as there will be many of those on your multigenerational family vacation to Walt Disney World. 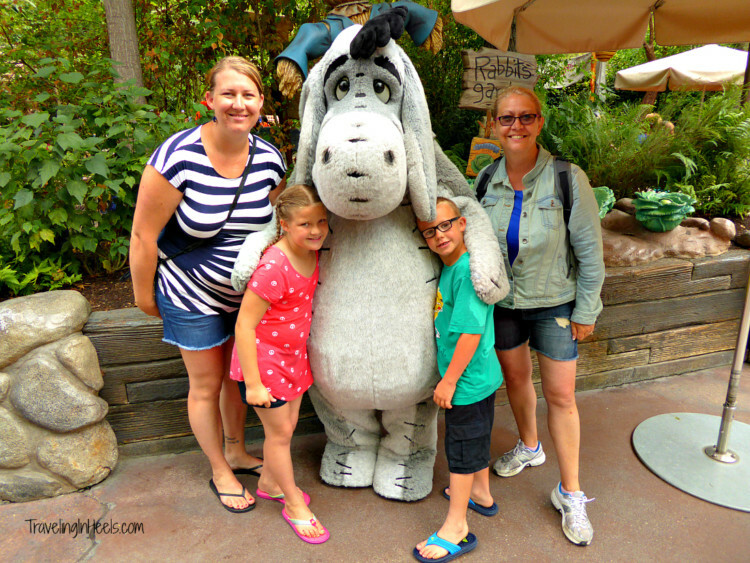 What tips do you have to plan your multigenerational family vacation to Walt Disney World? Share them with us in the comments below! Planning is always a good idea when there are lots of people, more than one generation traveling together. So everyone gets a say in what’s fun.